Hi, thank you for downloading this font. 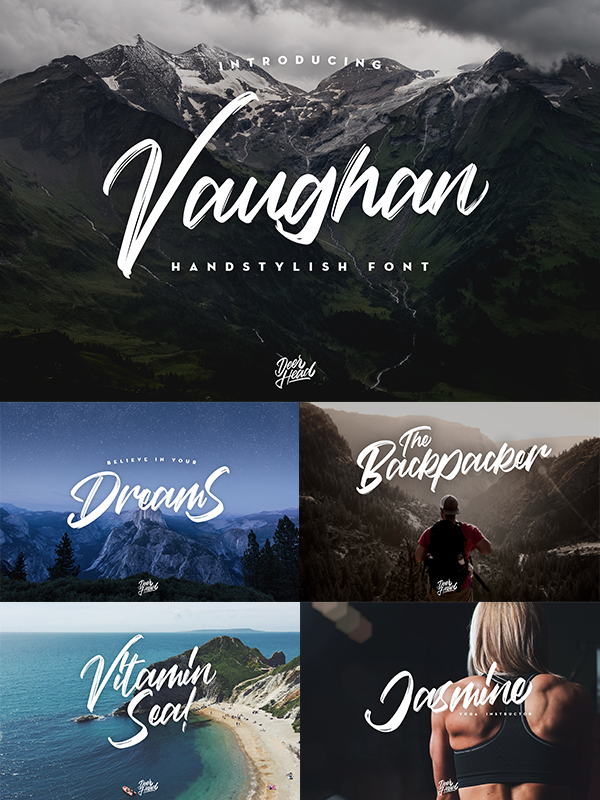 This is a demo of Vaughan Handstylish Font! I made it with love, so I hope you’ll love to use it!